The best thing about being teen age is that you’re open to ideas and free to try any hairstyle that attracts you but the best suggestion is to avoid too much heat styling and hair products because you’ll have enough time to do that in future. 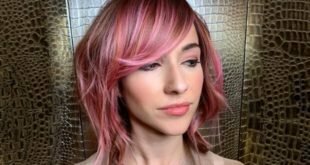 So we’ve tried to keep this list of cool hairstyles for teenage girls only to the hairstyles that are effortless and can be made without the use of styling products and curlers and straighteners. Although some of these hairstyles require a bit of styling no doubt, and you always need some gel, hair spray, or mousse where you want to give your hair some volume or want an extra hold. 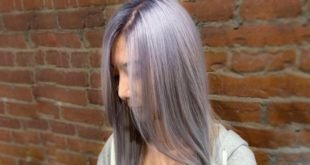 If you are 12-18 years of age, you’re lucky because you can experiment with emo and scene hairstyles, layers, bobs, feathers, braids, and all kinds of fun hairstyles. 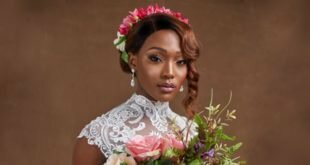 This list consists of some formal hairstyles that you can wear at school, and some casual and fun hairstyles that are wearable for a night out or to a friends’ get together. 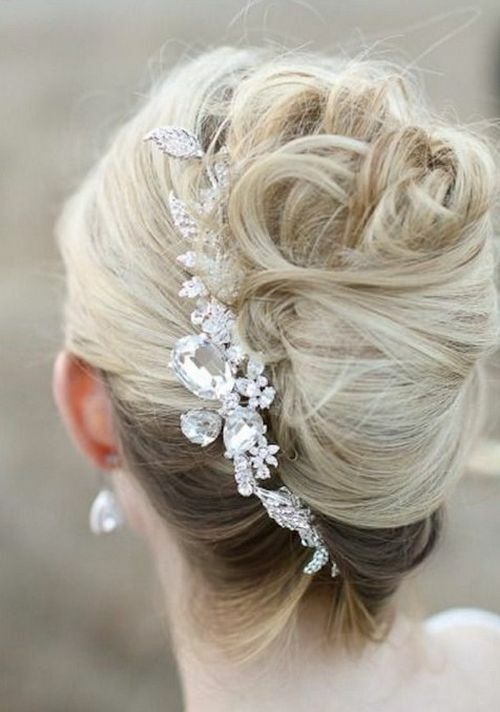 Side swept hair look gorgeous when you pair them with funky blouses, crop tops, or asymmetrical dresses. This side do is secured with bobby pins on the right side of the girl who wears it. All kinds of shags are a perfect choice for teenage girls. Give yourself all over layers or wear thick bangs, whatever suits your hair type. Wearing headbands is the signature style of Tailor Swift. All teenage girls can wear this style for both casual and formal occasions. Celebs have always been a great inspiration for fun haircuts. Have a jaw length side swept long pixie for this coolest of teenage looks. If you don’t want to be where you were a few weeks ago, then go for a basic trim and keep it low maintenance. Yes you need some gel to create texture in your tresses. This is 100% a blow-dry free look. Secure wet hair with the help of a fine tooth comb and as your hair get dry, wrap them around your fingers and make a coil like bun, it will create the same bouncy loose waves as you see in the picture. Side sweep the entire hair towards one side and make two sections and twist them around each other and wrap an elastic at the end. This hairdo is one of those cool hairstyles for teenage girls that are made for lazy girls. You need long layers if your hair length is below the shoulder. This is an ideal hairstyle for someone with slightly wavy hair. You can make one braid on each side massively or make as many braids as you like. A simple boho braided look will keep your hair from falling in your face. Every teenage girl must know making this top knot as it is an ideal hairstyle for summer season, busy mornings, second day hair, and bad hair days. To pump up the volume you need to apply dry shampoo on your roots. 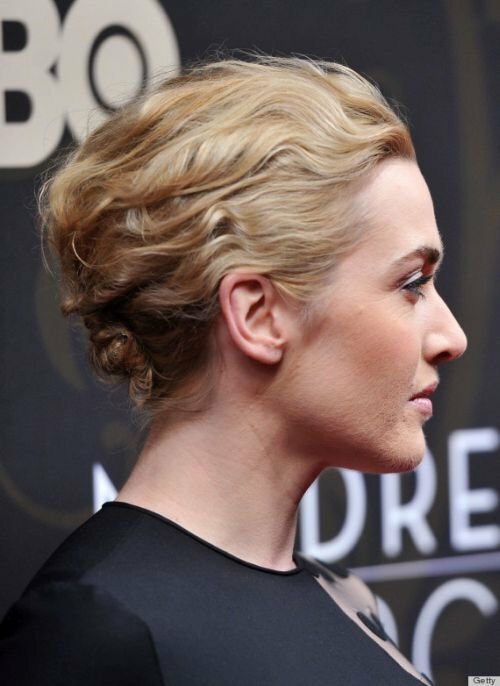 Do you know an untidy up do like this knot; will give an edgy vibe to your evening dress? This is a super natural hairstyle for someone with curly hair. Apply a curl boosting gel to your wet hair and scrunch them every few minutes as they get dry. 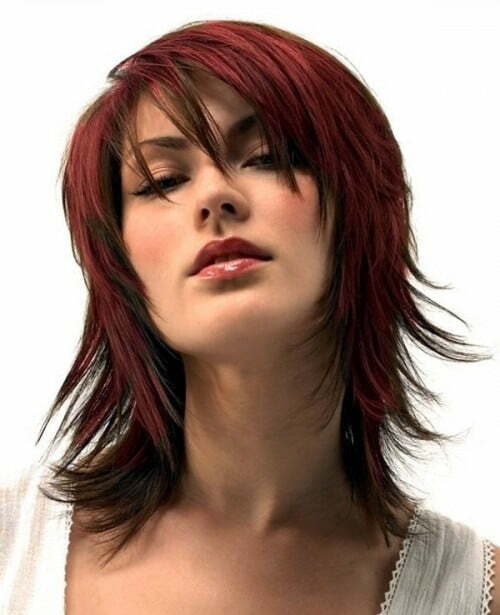 Emo hairstyles for teenage girls are trendy and have something cool to inspire the onlookers. This girl has side swept her layers and made a funky braid with a loose hand. 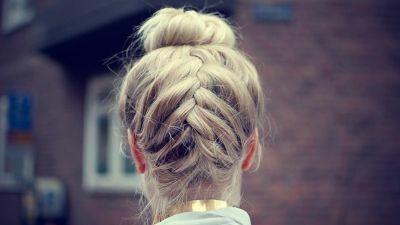 This hairstyle is not as cool as others described in the list but it is good for the days when you’ve a lot of work load and rarely find time to do your hair, as this up do will remain intact for the whole day without any need to recreate it. Add a few small braids to the side of your simple low ponytail and leave one braid to wrap around this pony in place of the elastic band. We hope that you would like to try at least some of these cool hairstyles for teenage girls since we believe that this list has something for ever girl. Previous Indian Cricketers Caught Off-guard Outside the Crease – 100% Unseen!